These UL listed switching power supplies, were tested with our LED light strips. The rated power 24 watt, output 12 Volt 2 Ampere(2000 mA). We recommend optional female jack for solderless installation with our LED strip lights. 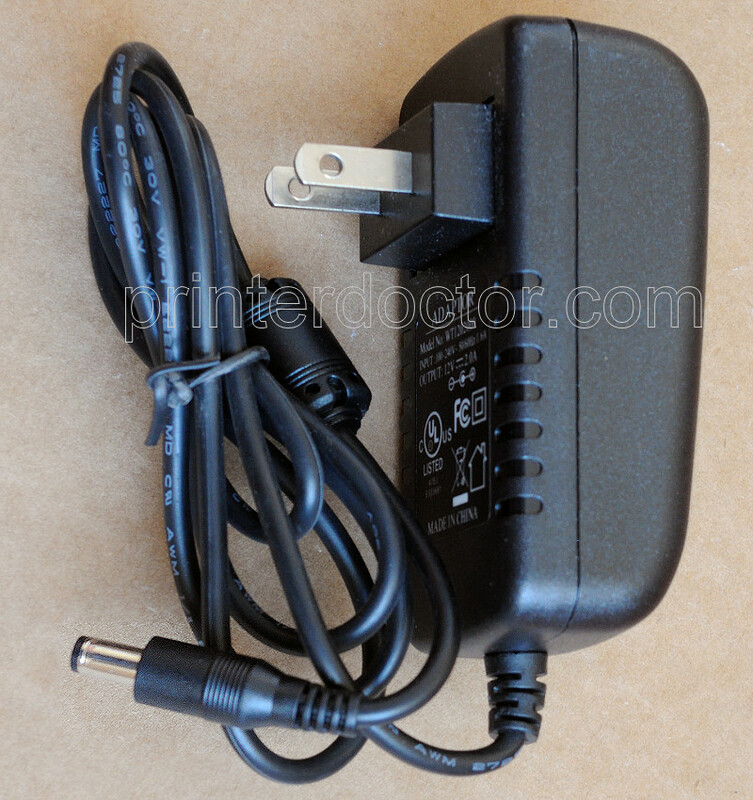 We carry 12v 1.5a power supply for use with our 8.2ft SMD 3528 LED strips. with 12v 75 watt maximum output. Actual product appearance may slightly vary from picture above. Shopping cart pop up in a new window or tab; please disable pop up blocker, if you can't see shopping cart. NOTES: To add more info or links in this area please contact us.